LIVERPOOL'S visually and hearing impaired students honoured for outstanding achievement. Exceptional children from Schools across Liverpool have been recognised for their hard work and dedication as part of Liverpool City Council's Sensory Service Awards. The annual accolades are presented to young people who are visually and hearing impaired and have overcome the barriers they face to make great progress in mainstream Schools. Some have been recognised for their academic achievement, others for their personal development and growing confidence and all have been acknowledged for their determination to do well. 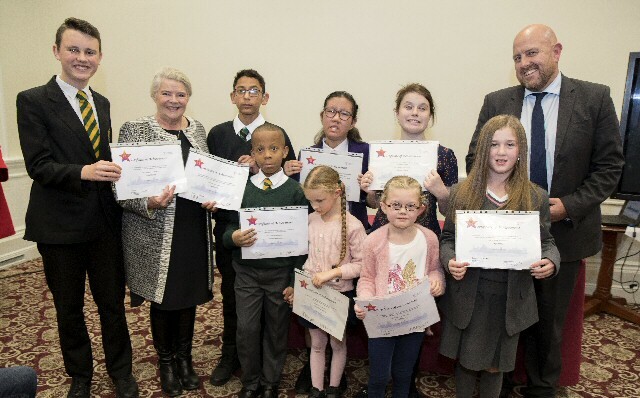 The awards ceremony was held at St George's Hall and guests of honour included:- Liverpool City Council Cabinet Member for Education Cllr Barbara Murray and Director of Children and Young People's Services, Steve Reddy. A total of 8 young people received awards on the evening for a range of achievements. 1 of those honoured was visually impaired student Bethany Fowler from St Edward's College, who achieved 5 GCSEs in this year's exams. Director of Children and Young People's Services, Steve Reddy said:- "Our approach is focussed on supporting children wherever possible to attend their local mainstream School. The awards are a celebration which recognises excellent progress. They are also part of our strategy to promote independence through ensuring our young people have the skills, qualifications and confidence to prepare them for a successful adulthood." The Council's sensory service operates in every School in the City. It provides specialist teachers and learning support assistants to work with the young people and provide a package of support tailored to their specific needs. There are currently 112 visually impaired and 275 hearing impaired children being supported by the team in mainstream Schools in Liverpool. Cllr Murray said:- "It's a real honour to recognise the achievements of these remarkable young people and to share in their success. Not only have the students done themselves and their families proud, they are also acting as an inspiration to others. We must also pay tribute to the great work of the sensory support services and the officers who have worked with the students and encouraged them to perform at their best. This is a fantastic team effort that is producing outstanding results for our young people." UTILITY firms wanting to dig up roads in Liverpool will have to apply for permission to do so, in a drive to ensure better co-ordination of highways work. 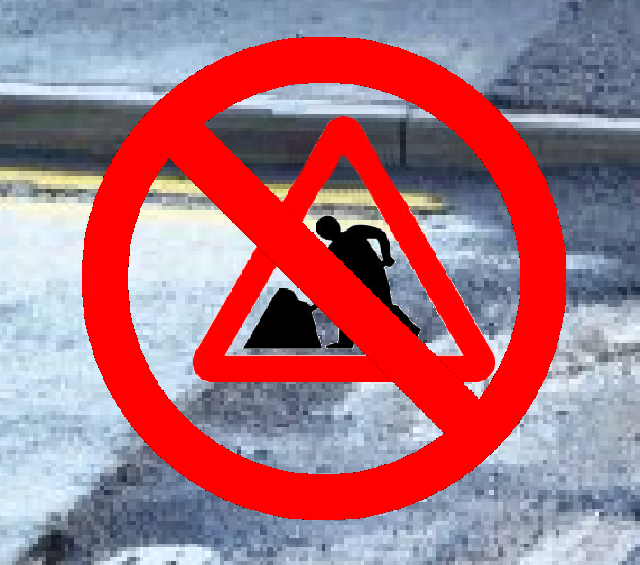 Liverpool City Council is introducing a scheme which will require:- water, gas, electricity and telecommunications firms, Councils and others wanting to excavate roads and pavements, to secure a permit before starting work. It is part of efforts to make sure work is better co-ordinated, planned and managed, reducing disruption and delays for drivers and other road users, as the City It is timely as the City Council is set to spend ₤500 million improving highways infrastructure over the next 5 to 10 years, including new roads for major developments, highway reconstruction, resurfacing, patching work and dealing with potholes. In 2017, there were 11,800 roadworks scheduled by utilities across the City, but contractors were only required to inform the Council of the work that they are carrying out, giving the local authority limited powers to control activity. Councillor James Noakes, Cabinet member for highways, said:- "The permit scheme will enable us to get a grip of the roadworks being carried out by a range of organisations in the City. As a road user, I know there is nothing more frustrating than being held up by works that conflicts with other maintenance going on in the area. It is common for a road to be ripped up by one utilities firm 1 week, only to be torn up again by a different organisation the following week, leading to a duplication of effort, cost and disruption. In addition to work carried out by utilities firms, we are going to be spending hundreds of millions of pounds tackling decades of underinvestment, so it is more important than ever that we work together to properly plan the works. This is not about stopping essential emergency works such as gas or water leaks or power and telephone cable problems, but better co-ordinating planned maintenance and improvements in infrastructure." Consultation took place with:- Cadent Gas, United Utilities, Scottish Power, BT Open reach, Virgin Media and Vodafone earlier this year, as well as the Department for Transport, Merseytravel, Merseyside Police and Mersey Fire and Rescue Service. The cost of the permit, which varies depending on the location and type of works taking place, will be used to cover the administration of the scheme. 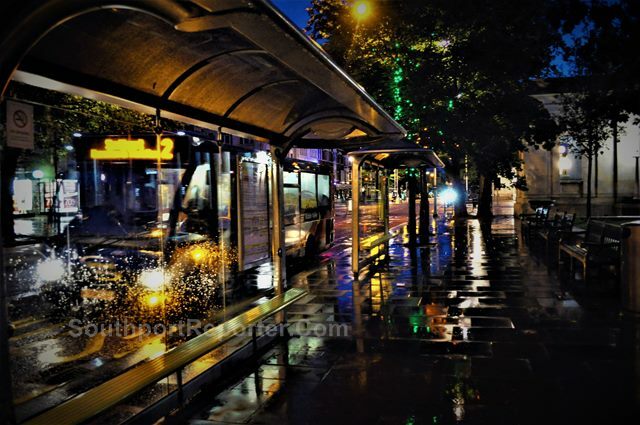 LESS than a week after Metro Mayor Steve Rotheram launched a debate on the future of buses in the Liverpool City Region more than 1000 people have already completed a digital survey about the bus system. The Government is in the process of devolving new powers over how the City Region's buses operate. This public conversation will help inform how those powers are used to drive through major improvements to the network and give greater control back to the public sector and passengers. Speaking about the announcement, Steve Rotheram said:- "Buses account for more than 80% of all public transport journeys in our City Region, so it is no surprise that this public conversation has struck such a chord. While we have 1 of the best bus networks outside London, I'm not willing to accept being 2nd best. I'd like to encourage everyone, whether they usually use the bus or not, to fill in the online survey and have their say on the future of the bus system in the Liverpool City Region. Their views will help us to build the modern, affordable and reliable public transport system that our City Region deserves." Action to drive up quality has already been taken by Merseytravel and the Combined Authority with the major bus operators. The Big Bus Debate will help to inform how the City Region's bus services improve in the future. The 1st phase of the conversation is an online survey aimed at finding out what perceptions both bus users and non-users have about the bus system and what changes they would like to see. The survey is available at online at:- BigBusDebate.Info. In the New Year, the next phase of the debate will see face to face, on street interviews, conducted across all 6 of the Combined Authority's constituent local authorities, to be followed up by qualitative research in the form of focus groups. All of this research will inform potential changes to be made to the bus system, which will be submitted to Government in early 2020.